The True Story Award is the first global journalism prize. 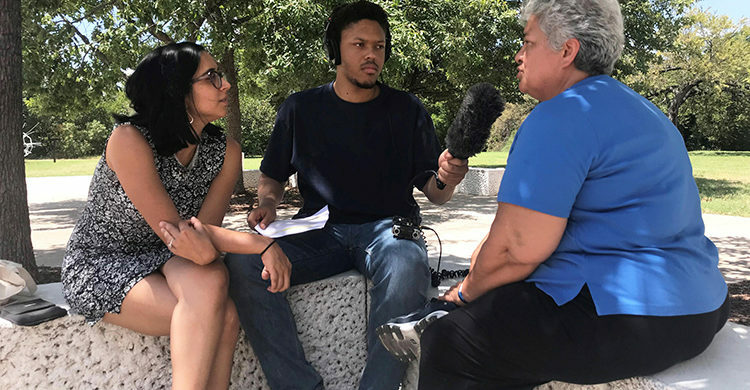 Its aim is to make reporters’ voices known beyond the borders of their home countries, and in doing so to increase the diversity of perspectives offered in the media. The True Story Award will be conferred by an independent foundation and honours reporters writing in 12 languages, who have distinguished themselves by the depth of their research, the quality of their journalism and its social relevance. Fifty jury members from 29 countries will select the 42 best texts of the year and then select a winner. The winner will receive 30 000 Swiss francs in prize money, while the total prize money amounts to 177 000 Swiss francs. All nominated reporters are invited to attend the award ceremony and festival in Bern, to be held for the first time on August 30, 2019.